Get out of town and enjoy walks in the Somerset countryside. Visit the city's 18th Century Roman Baths and Abbey. 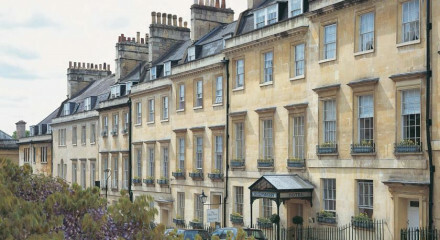 Find a host of high-end stores in Bath's centre. Make a trip to the Holburne Museum to view its fascinating collection of art. 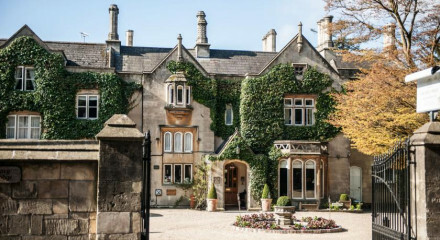 A very superior b&b with levels of comfort and service – and breakfasts – to match some of Bath's better hotels. The characterful Georgian building backs on to half an acre of award-winning gardens with pristine lawns and flower beds, and tables and chairs set out on the terrace to enjoy it. 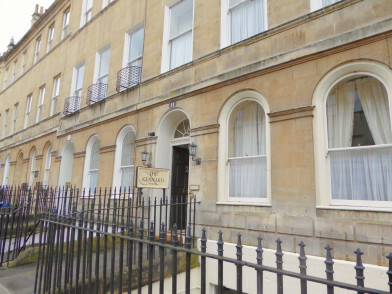 An elegant B&B, with contemporary interiors and splendid garden views in the historic city of Bath.